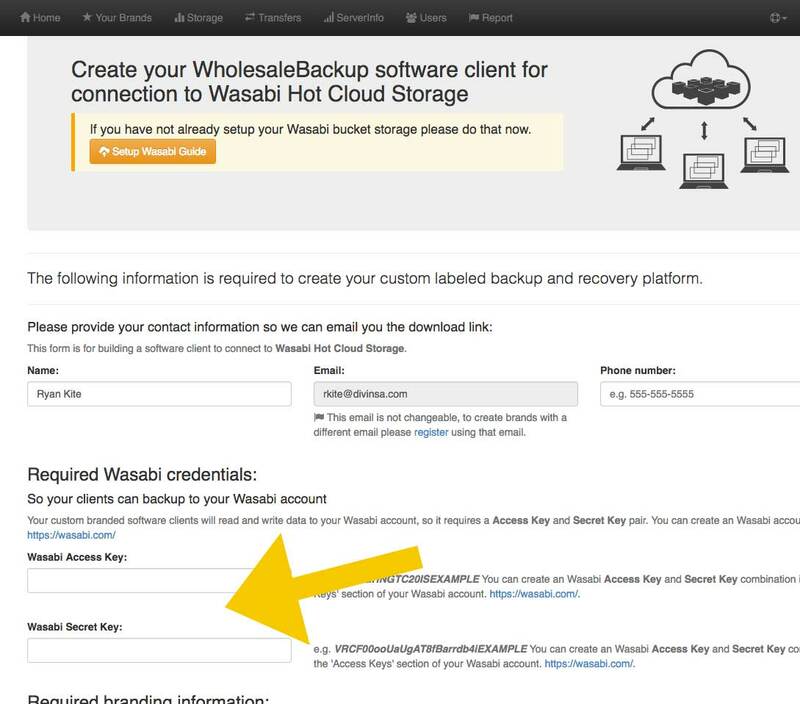 Welcome to WholesaleBackup’s guide to getting started hosting online backups using Wasabi Hot Cloud Storage as your remote storage endpoint. Our goal is to make the setup and deployment process as quick and easy as possible. If you find anything in this guide unclear, please send your questions, comments, and feedback to support@wholesalebackup.com and we will revise the guide accordingly. Ok! Let’s get started! 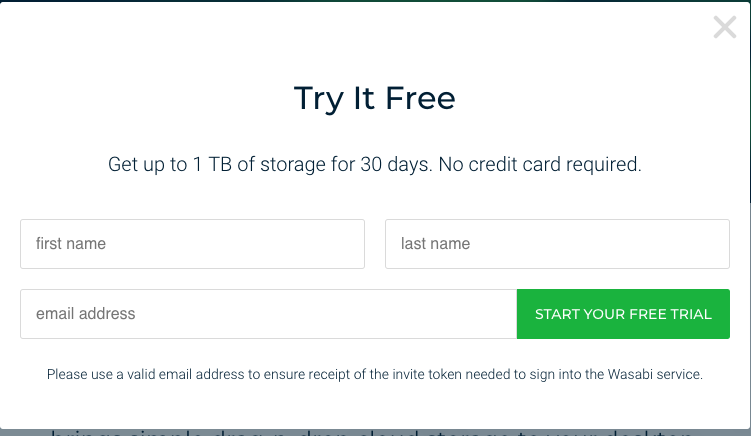 Sign up for an account at https://wasabi.com/. Login to the Wasabi console and get started by creating a new user. 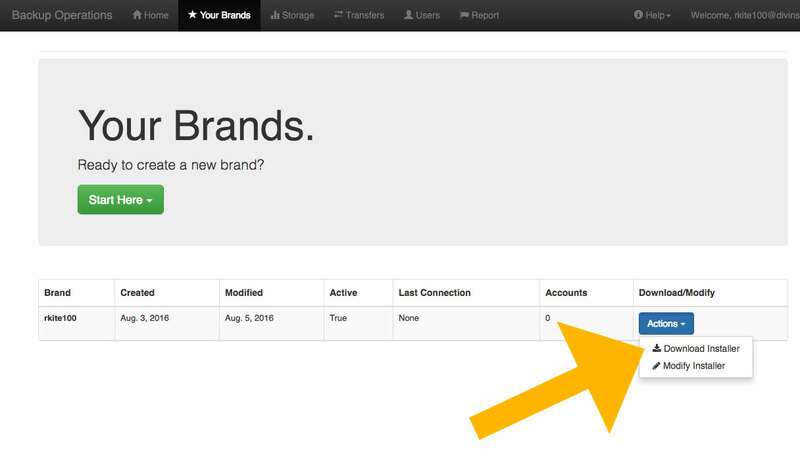 Part 1 Details: provide a name and enable Programmatic (create API key). Part 2 Groups: (optional) create/assign a group to this user. Part 3 Policies: enable WasabiFullAccess. Store your Access Key and Secret Key, by downloading the .csv / copying and pasting them to a safe place. 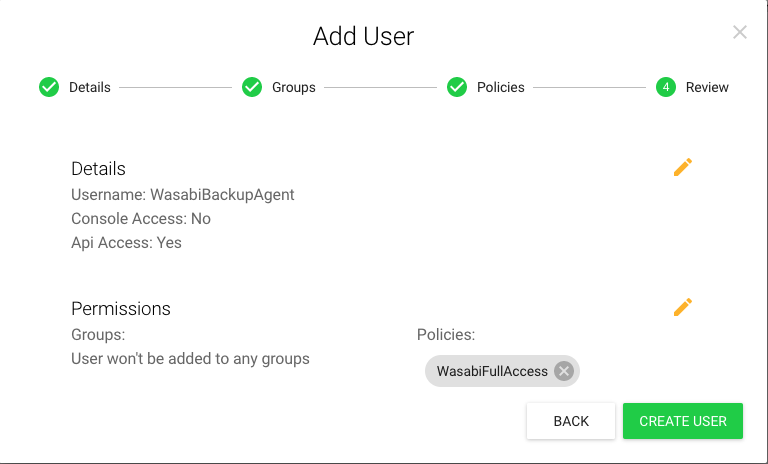 Register and get instant access to your (free) Backup Management Web Console now and build your custom branded backup client that connects to your Wasabi Hot Cloud Storage. 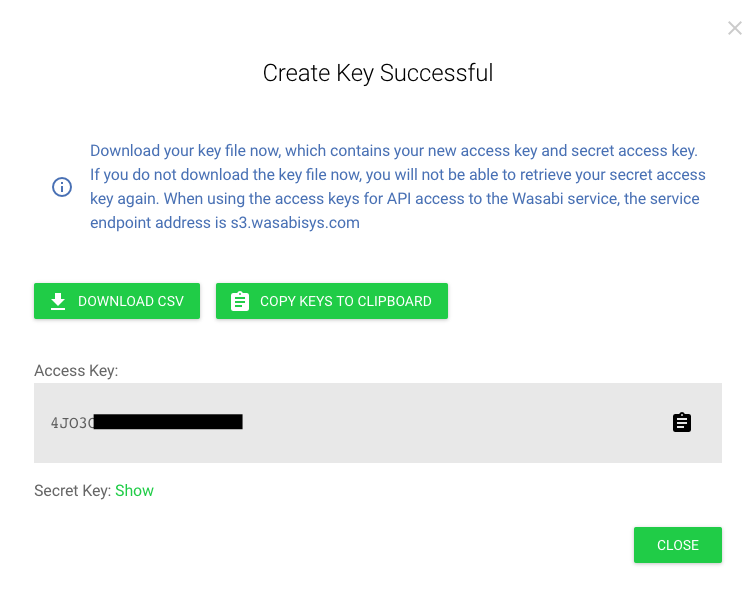 Fill out the Wasabi client build form and configure the backup client to use your ACCESS KEY and SECRET KEY that you just created in the prior step. You should have those saved somewhere. Once your finished filling in the required fields click to Save and Submit the information which generates your custom branded backup installer. Download your new client from the link in the email that will be sent to you when the build process is complete, in addition you can always download your client installer directly from the “Your Brands” page in the Web Console. Install the new backup client on a computer and set it up to start running backups using this guide here. 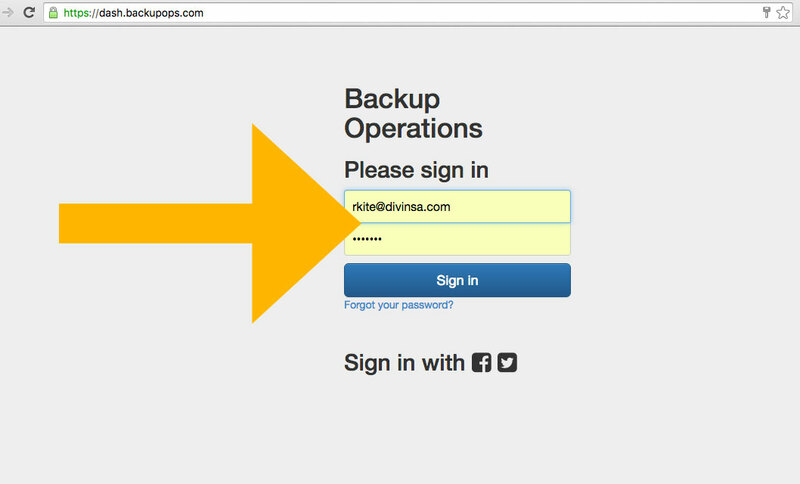 Run your first backup!